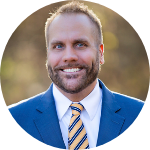 Todd Stahly - Colorado - Book a consultation instantly! 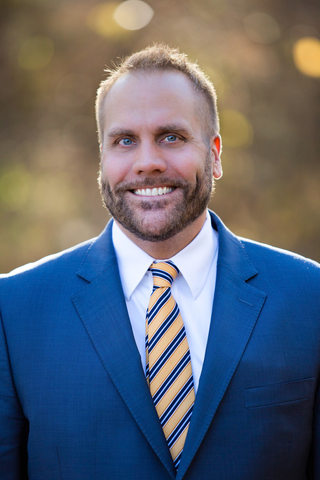 Todd Stahly utilizes a diverse legal background to assist clients in family law. He has practiced in all areas of family law. He has litigated interstate child custody cases in Colorado and in New Mexico (with special permission from the State of New Mexico). Todd regularly volunteers at Boulder County Legal Services Pro Se Clinics and has been recognized for his legal contributions there and the Women’s Crisis Center. 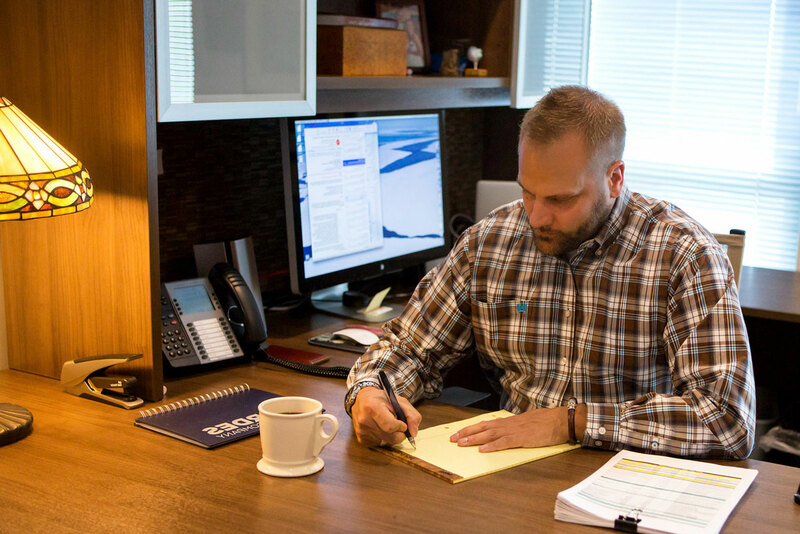 In 2013 and 2014, Todd was honored as a Colorado Super Lawyer Rising Star (only 2.5% of Attorneys in Colorado are selected as Rising Stars).Todd received his B.S. from Michigan Technological University and a Juris Doctorate from California Western School of Law.